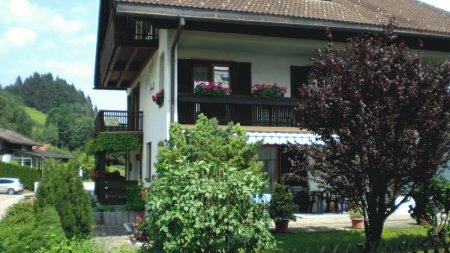 Our apartment is well- known for its romantic location near the Stillach (a beautiful valley with a brook) on the outskirts of Oberstdorf. 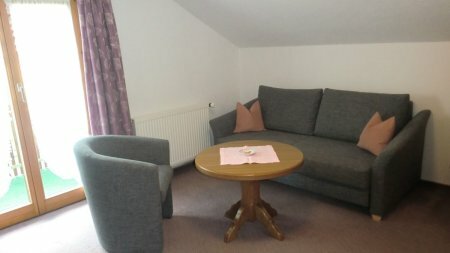 Daily you can enjoy the beautiful mountain view, the calming, pleasant and enjoyable environment surrounded by green fields and the beautiful Allgäu countryside. 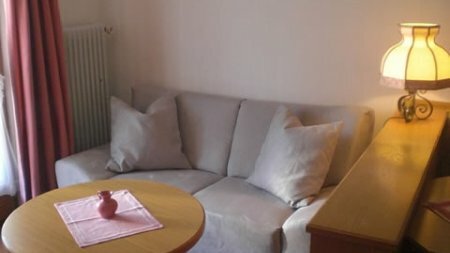 The house has four cosy and well equipped apartments for 2 to 4 people. A Private parking lot as well as a sunbathing lawn. In summer the hiking trails start here and in winter access to the Oberstdorf cross country ski tracks network which is near by. Nearest supermarket (supermarket and bakery, 300 m away),a 15 minute walk to town center. About 100m away is a bus stop with buses going to the Kleinwalsertal (Austria- about 12km from Oberstdorf) and buses driving to town center.